Prioritis is a global provider in market access solutions for pharmaceutical, biotechnology and medical devices. With strategic pricing and reimbursement capabilities, Prioritis advises its clients at all stages of a product development and commercialization. Its expertise covers France and top European and international pharmaceutical markets. 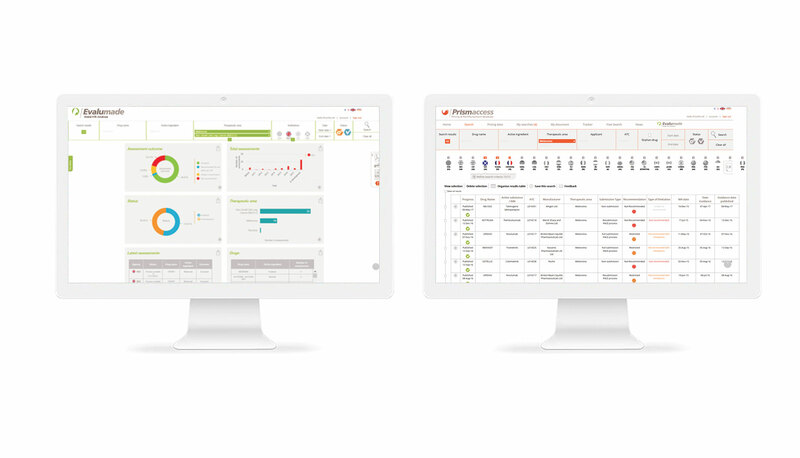 Prioritis’ global HTA and pricing platforms Prismaccess/Evalumade, deliver a unique integrated service supporting decision makers at early stages. Prioritis has operations in France and in the UK, and provides its know-how to most of the top 50 pharma and healthcare companies. Prioritis delivers an online service Prismaccess / Evalumade, a global HTA and pricing database dedicated to pricing and market access healthcare departments.